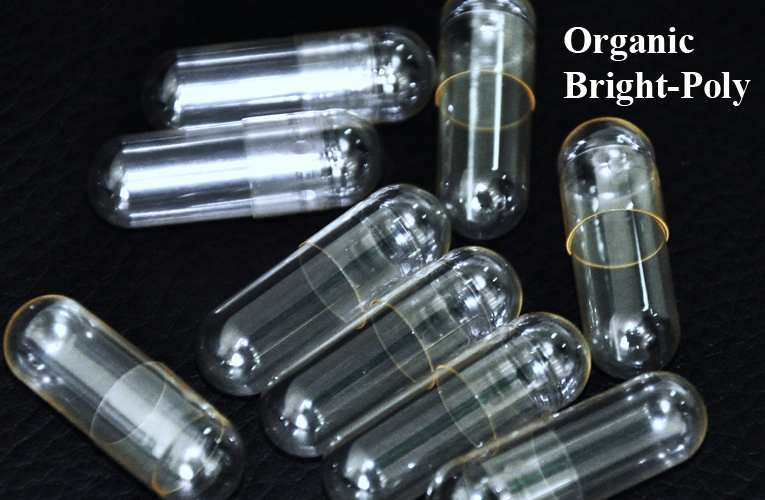 Bright Pharma Caps Inc. specializes in vegetable based two pieces hard shell capsules. 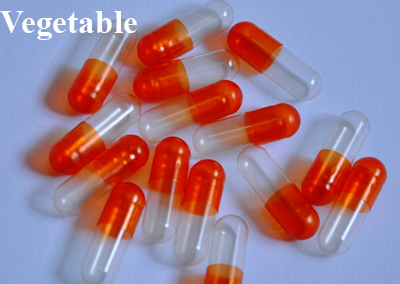 We are dedicated making vegetable capsules that are comparable to gelatin capsules in terms of quality, functionality and prices. 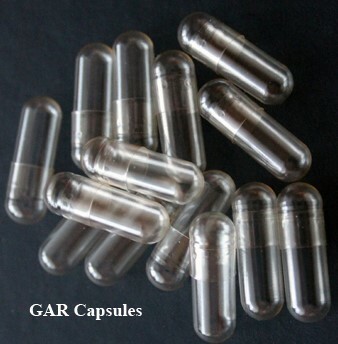 All above mentioned capsules are manufactured in our state-of-the-art facility near Taiyuan City, China. Continued innovations through R&D drive the growth of our company. The innovative JC-Caps® products and manufacturing technologies have propelled us to become an efficient, reliable and high quality provider of vegetable capsules. Copyright © 2019 Bright Pharma Caps Inc. All Rights Reserved.